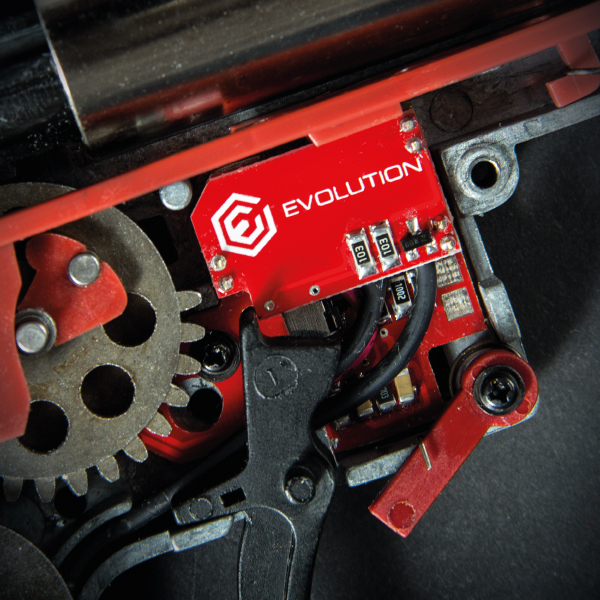 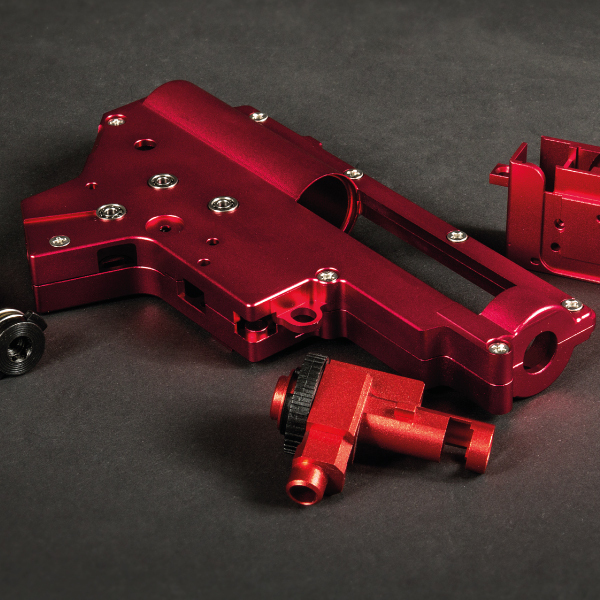 Our products – Evolution International S.r.l. 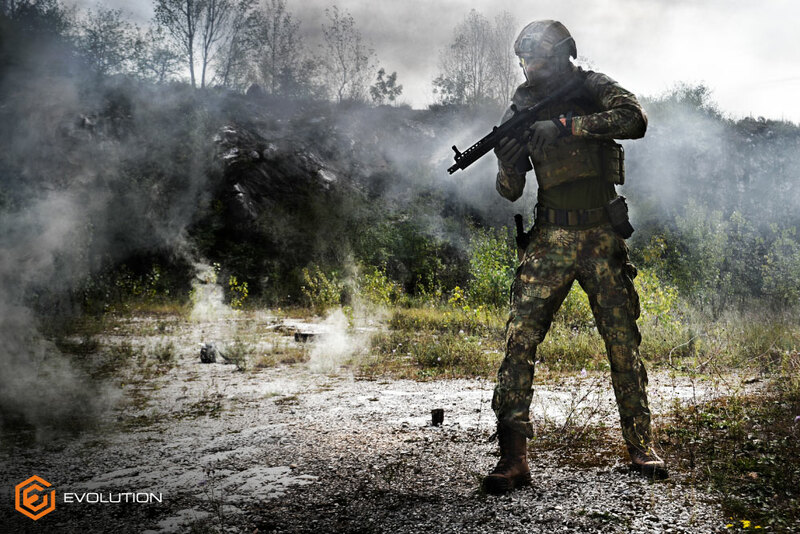 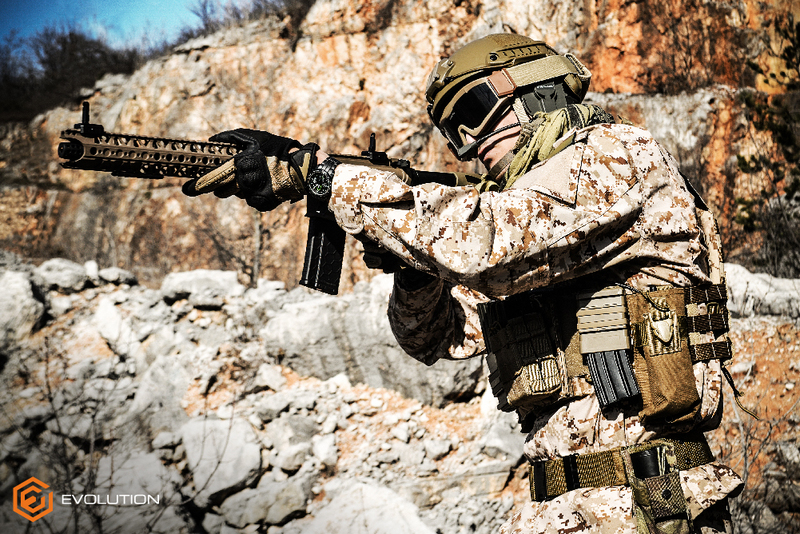 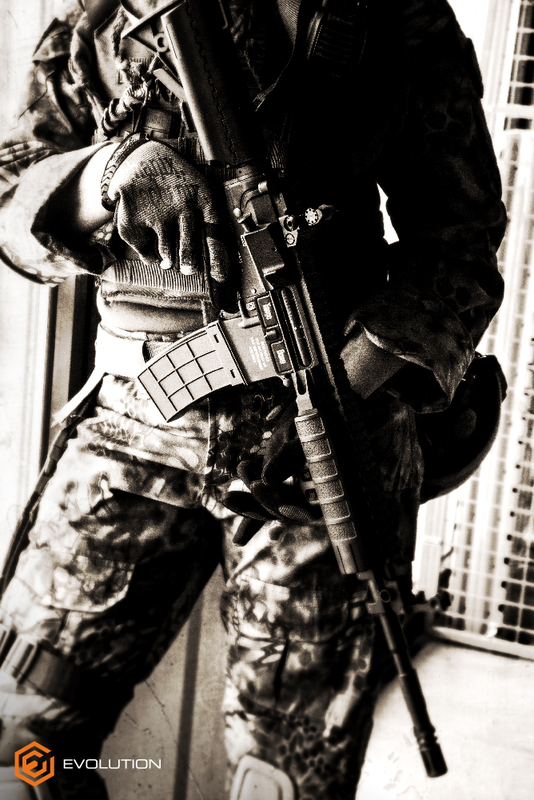 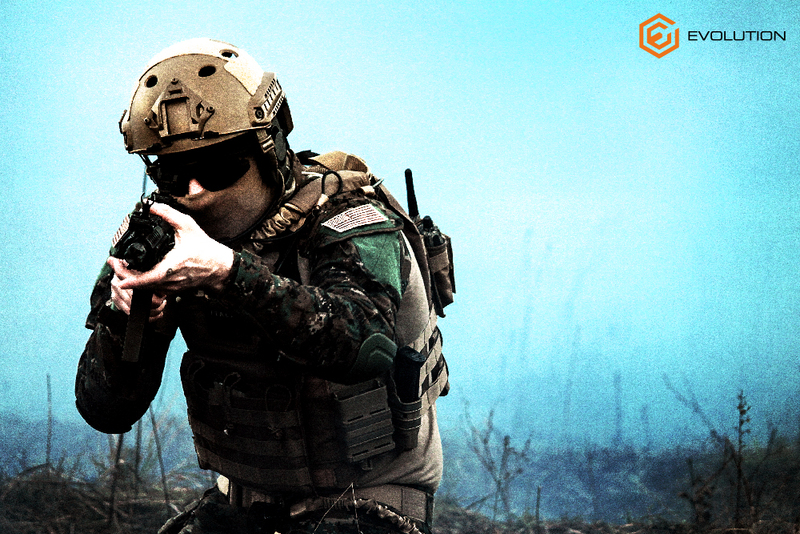 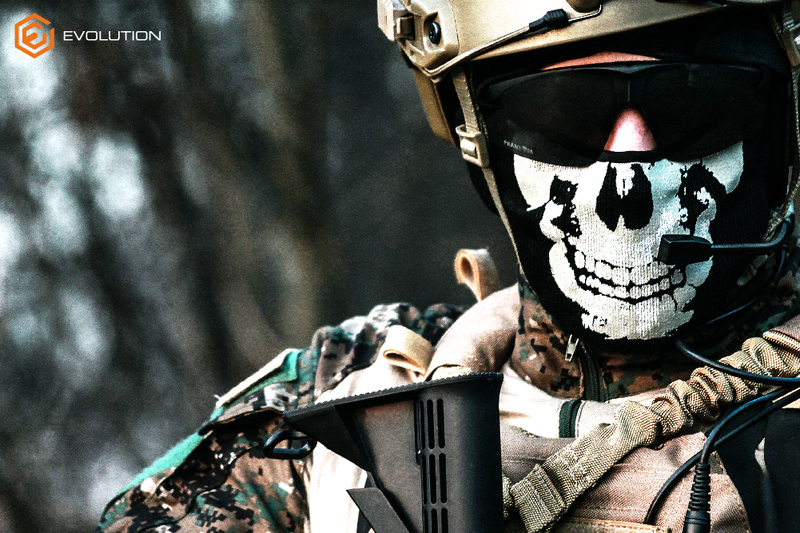 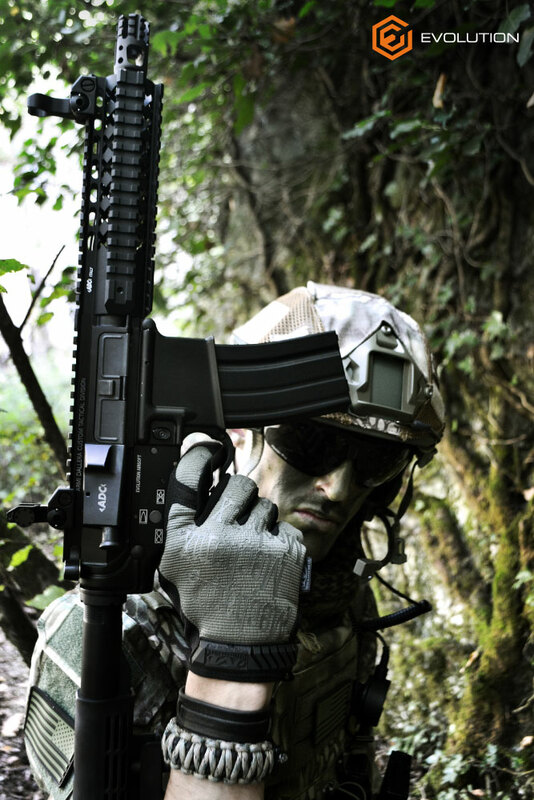 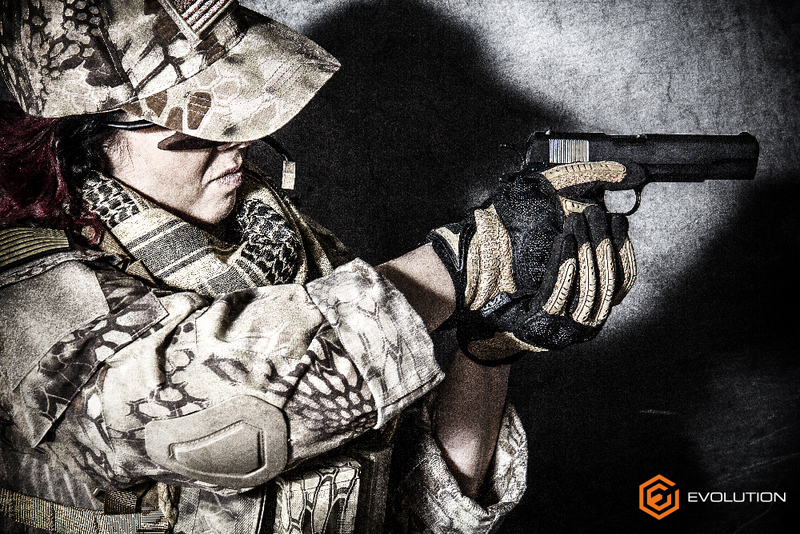 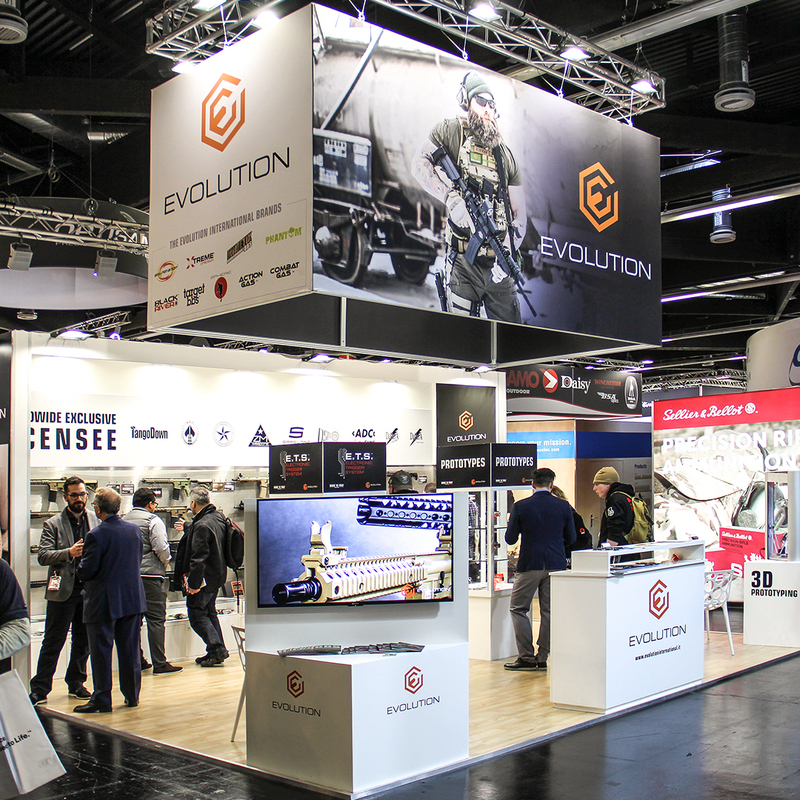 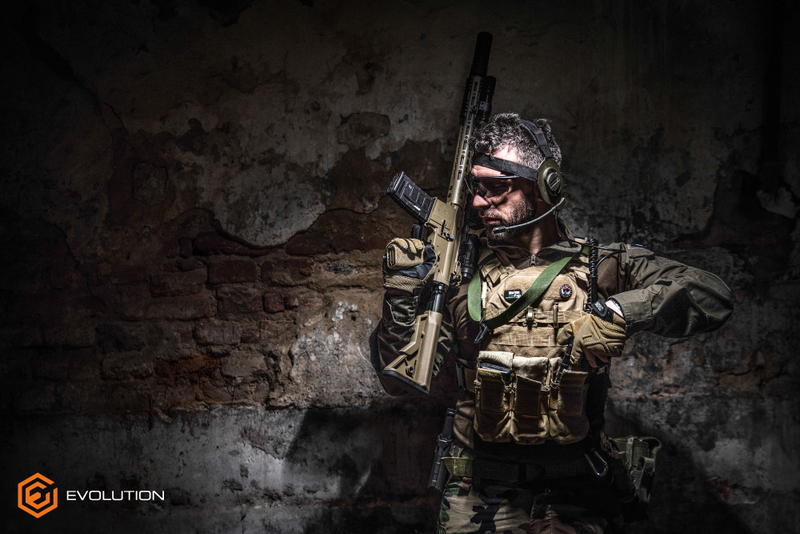 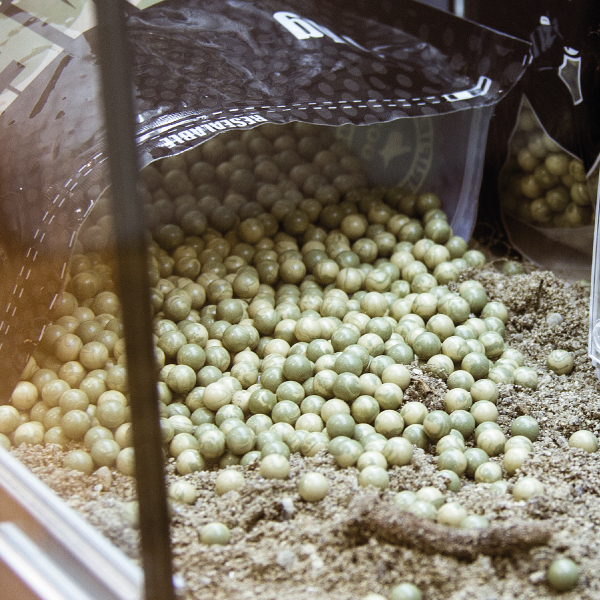 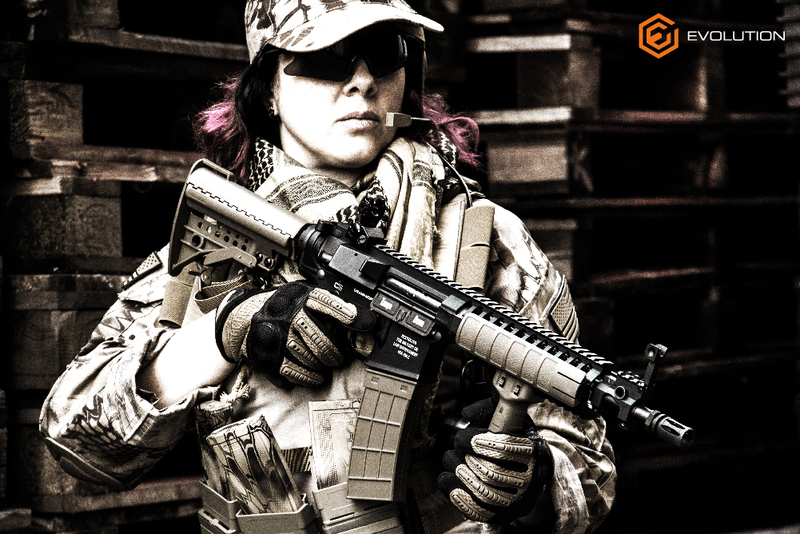 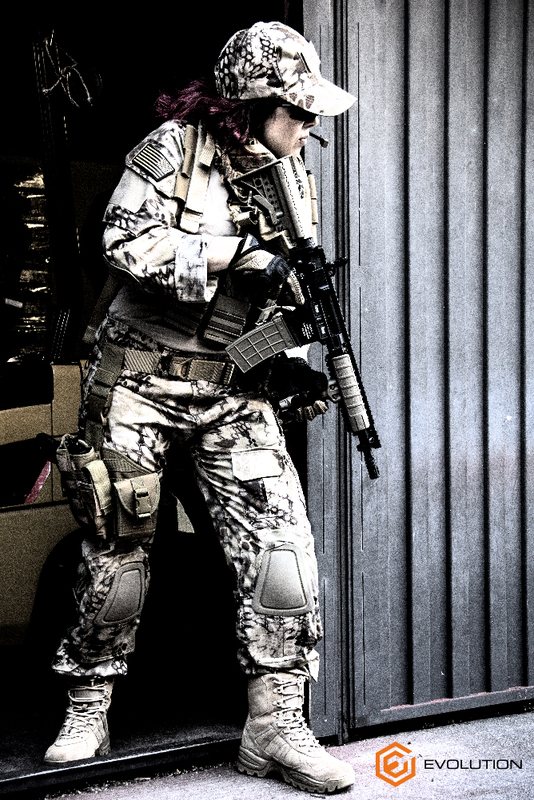 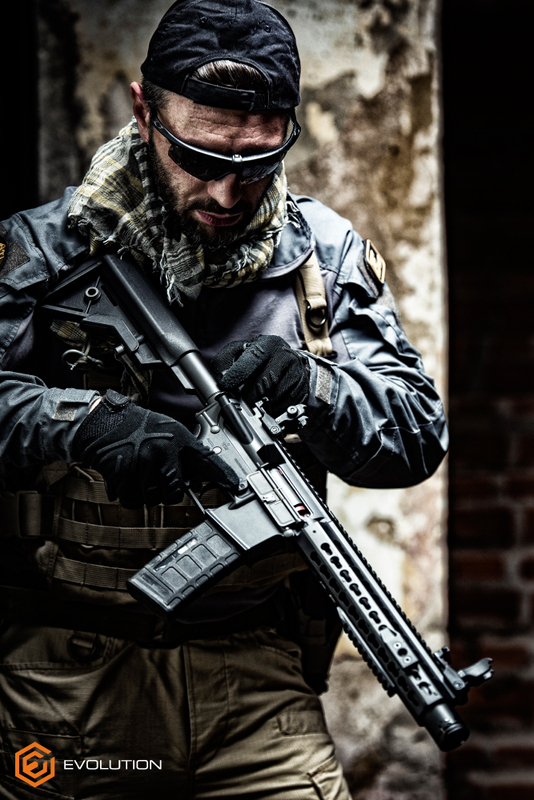 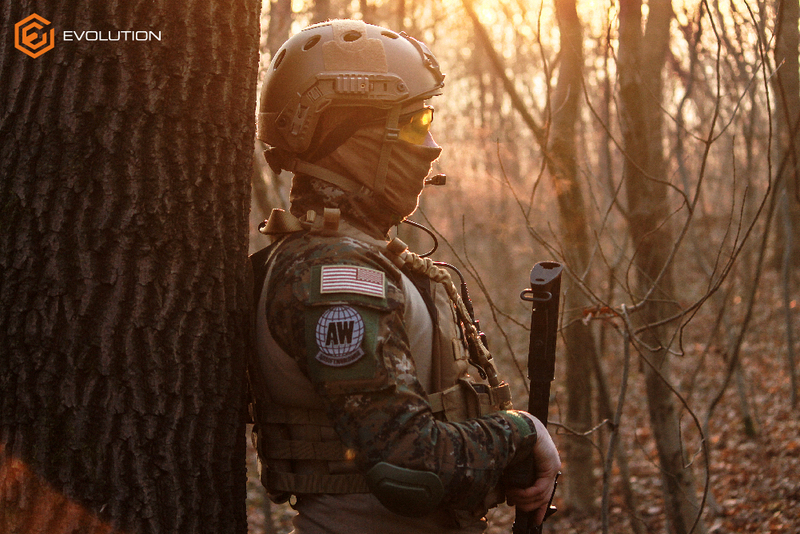 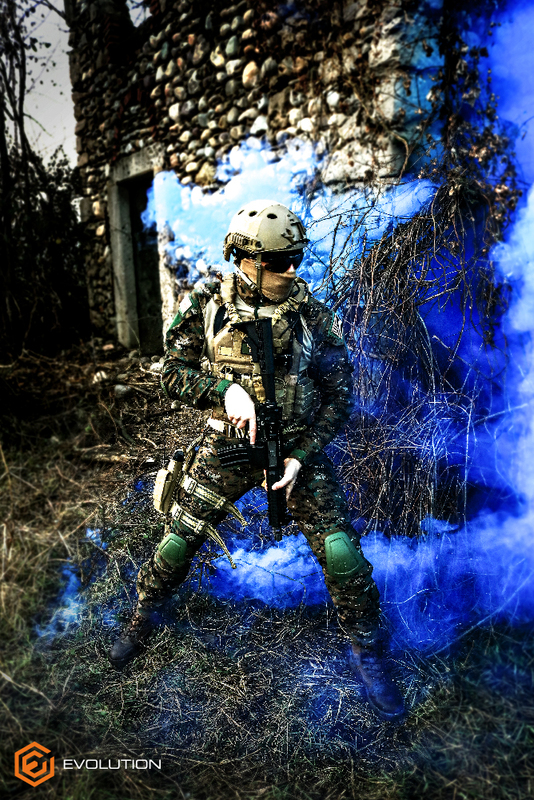 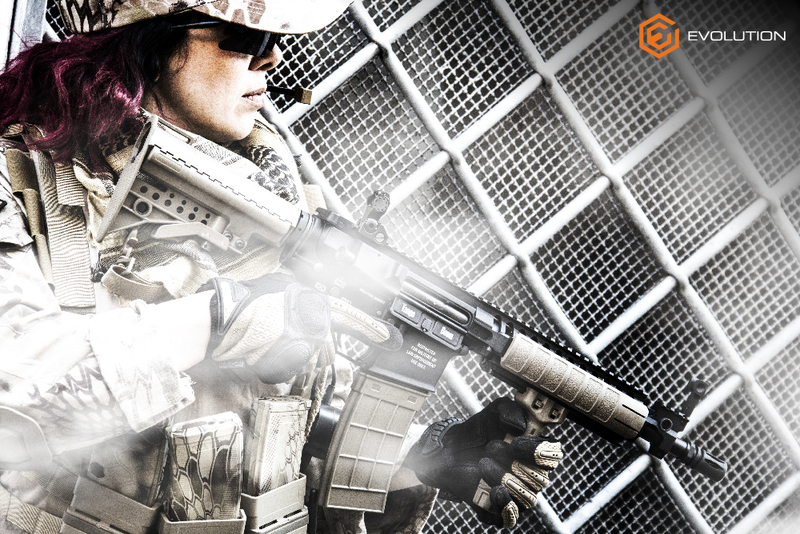 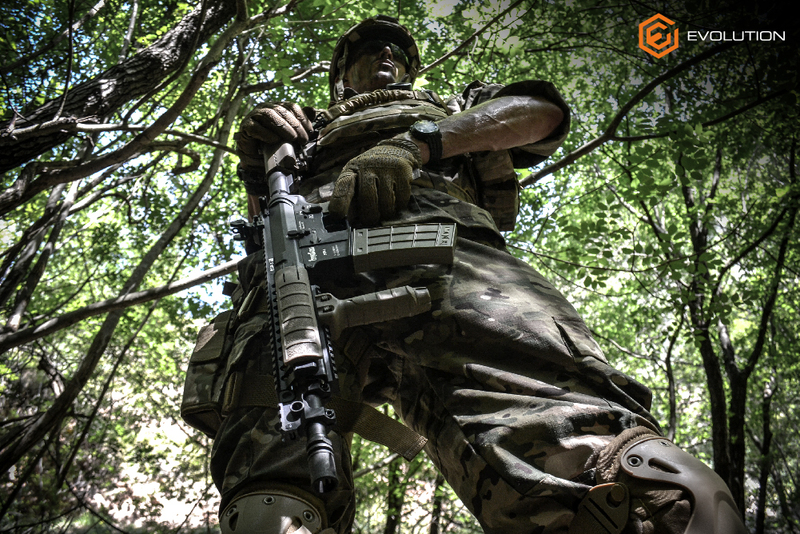 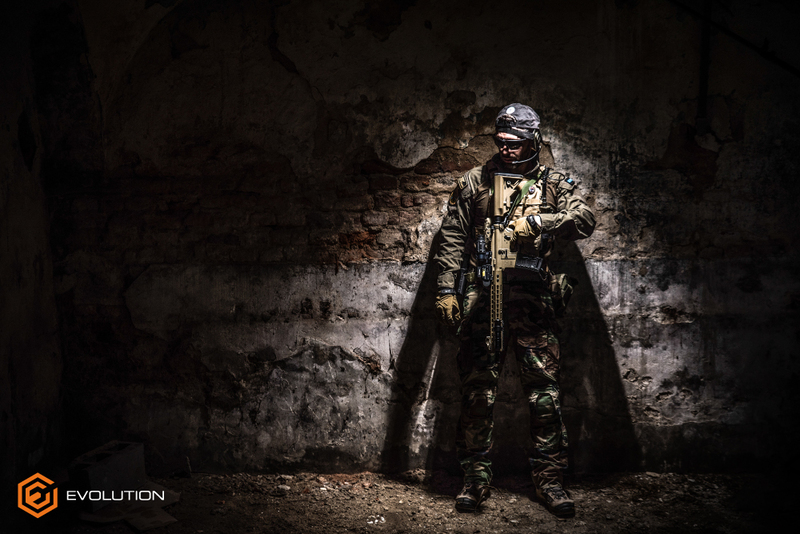 Evolution International is one of the worldwide leading manufacturers in the airsoft industry. 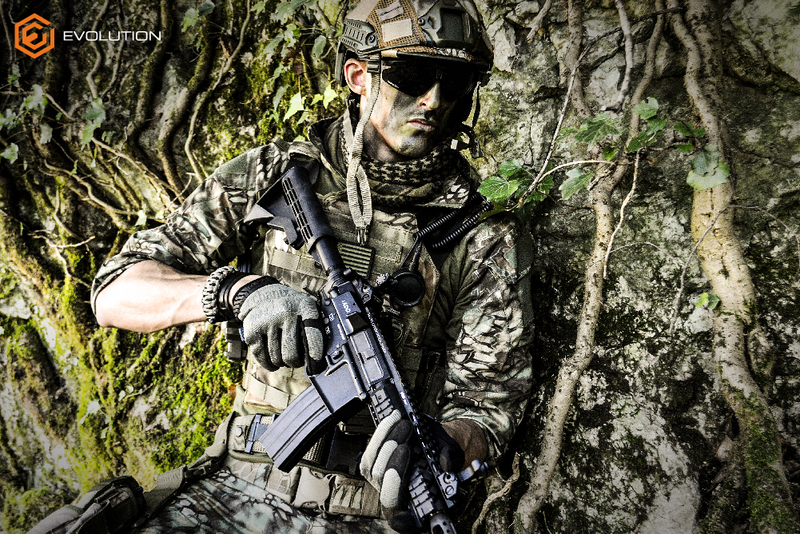 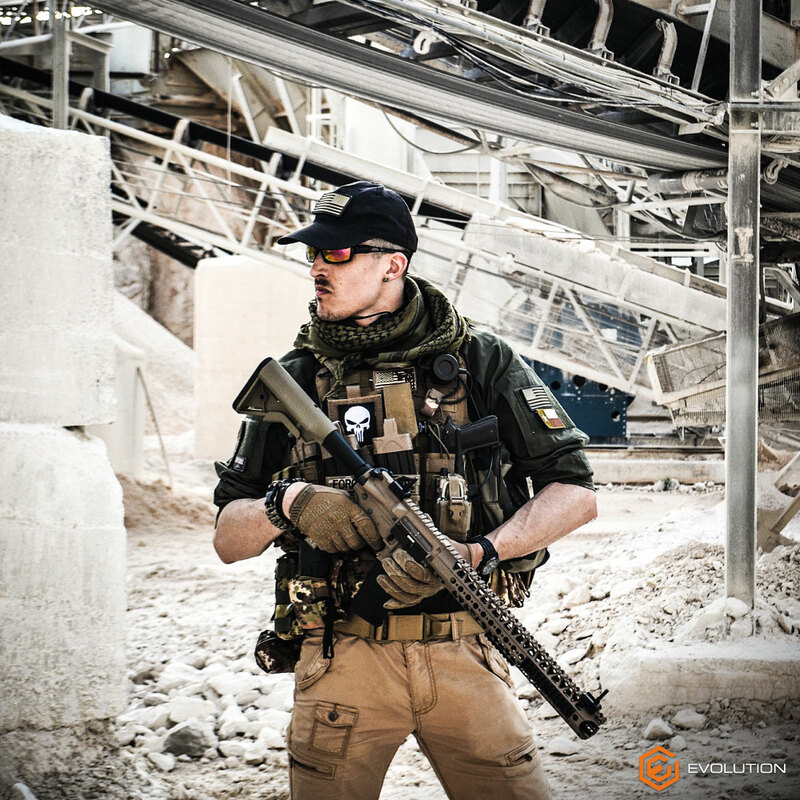 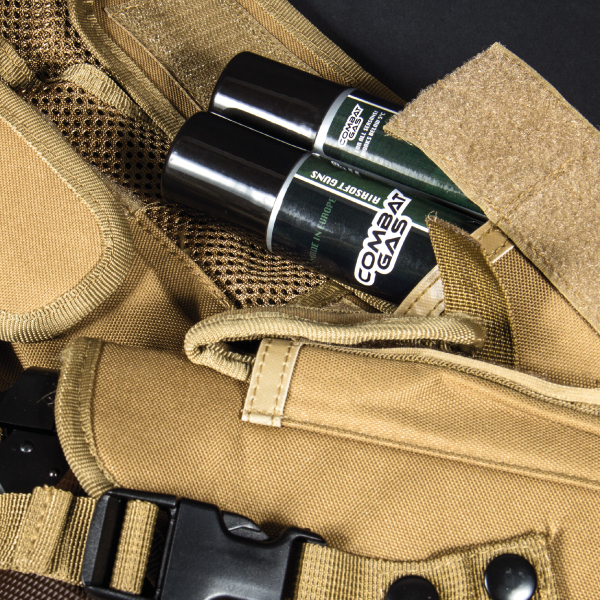 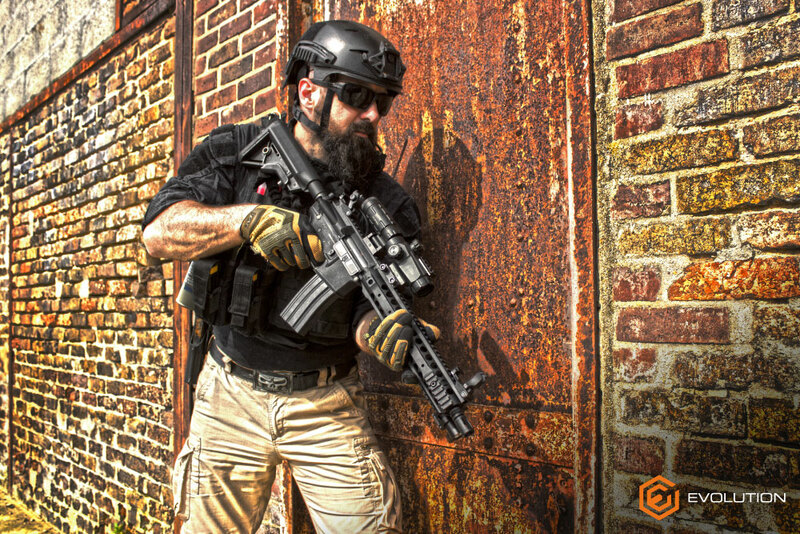 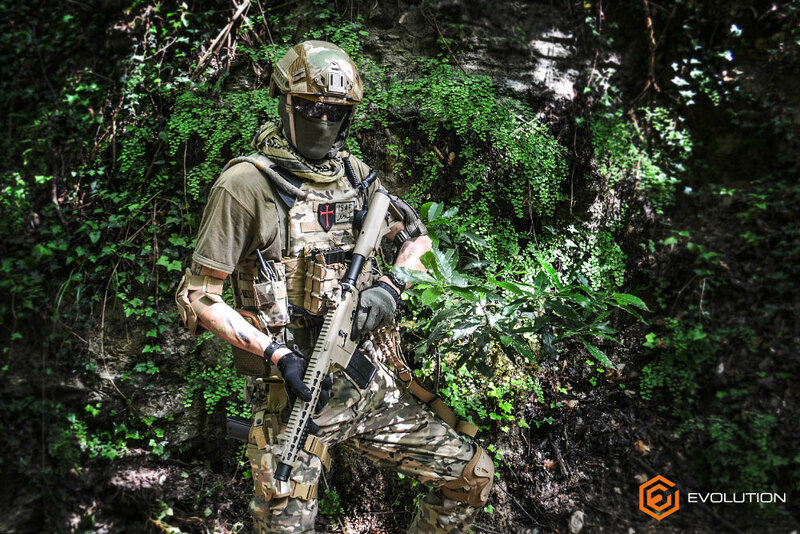 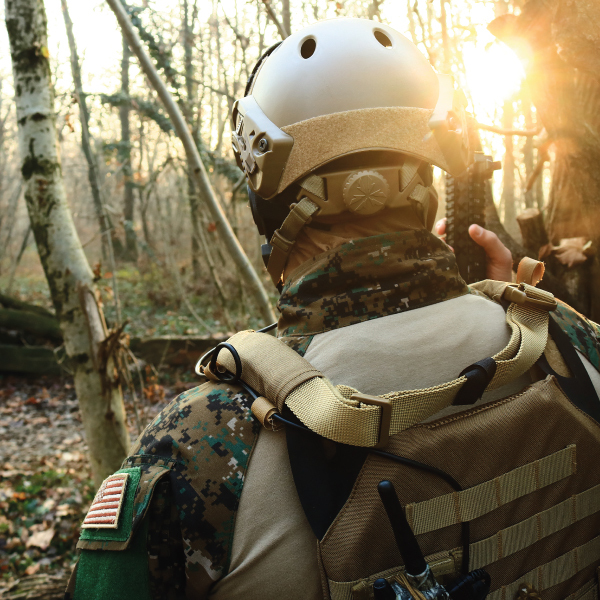 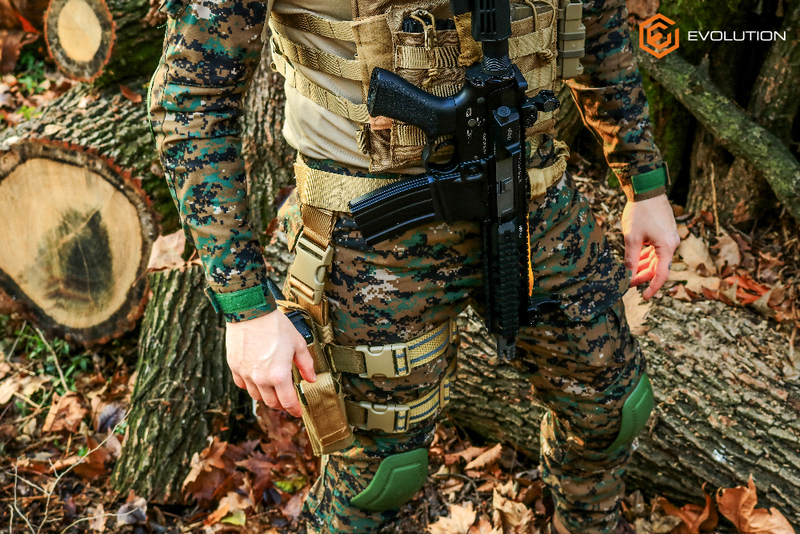 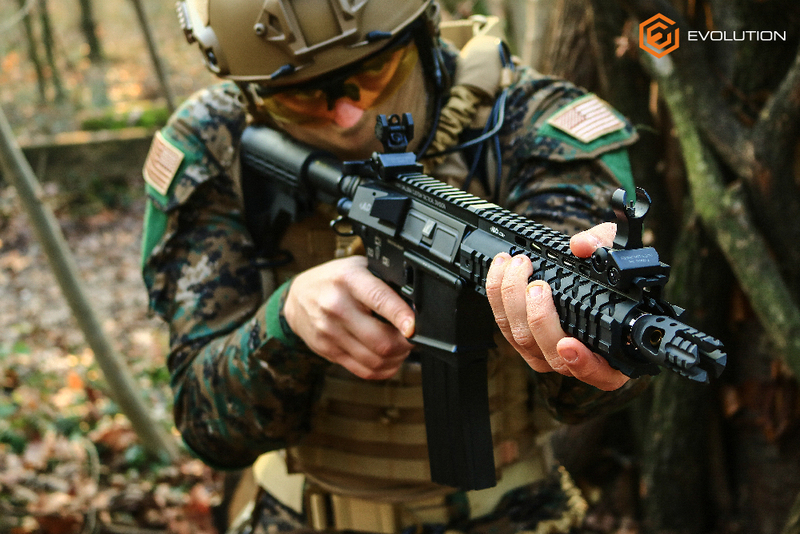 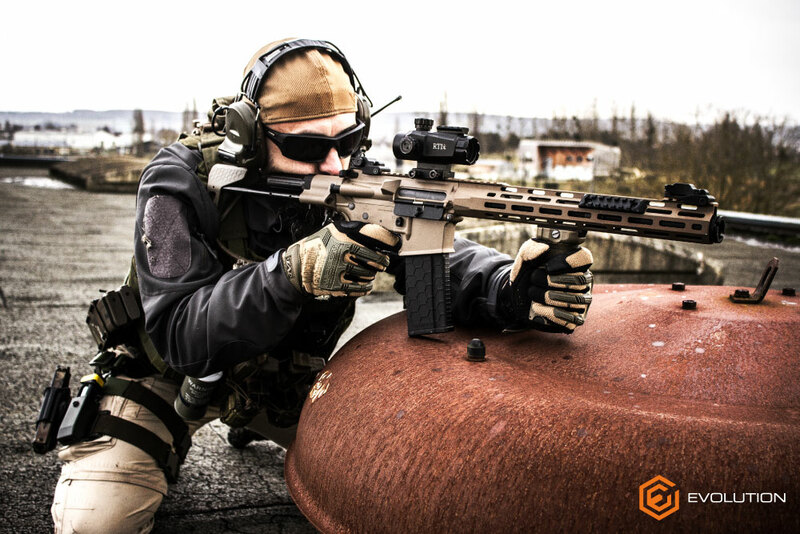 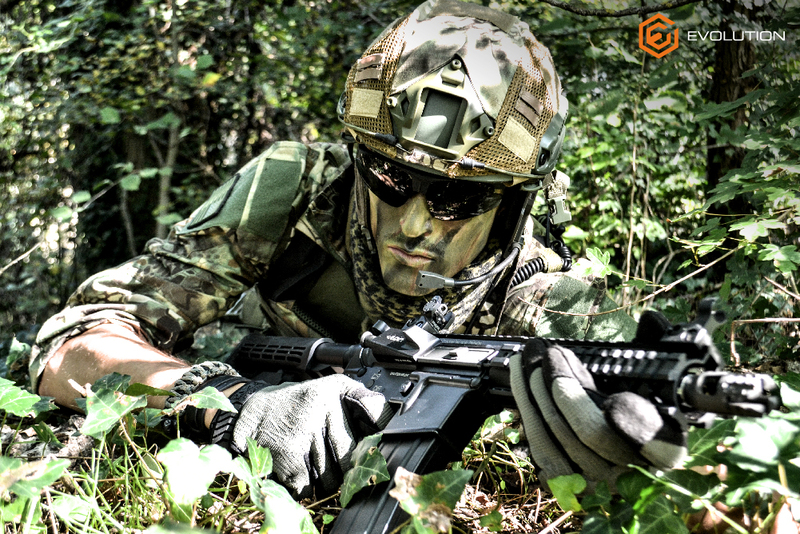 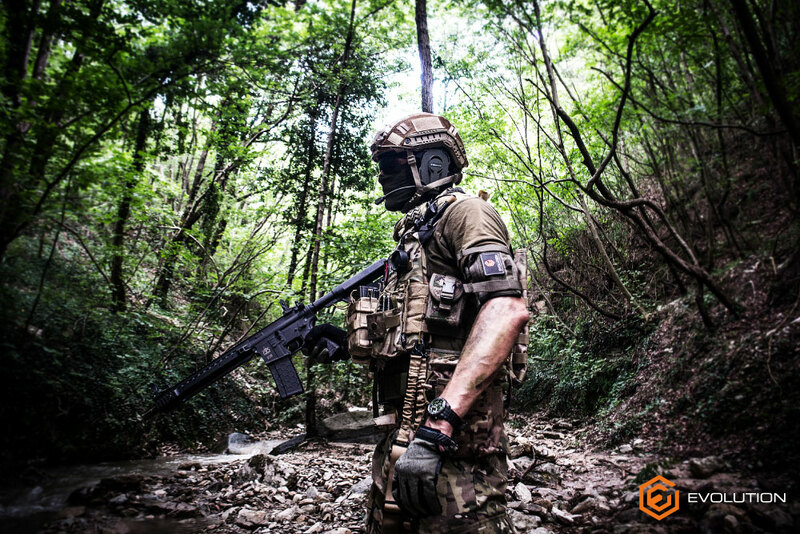 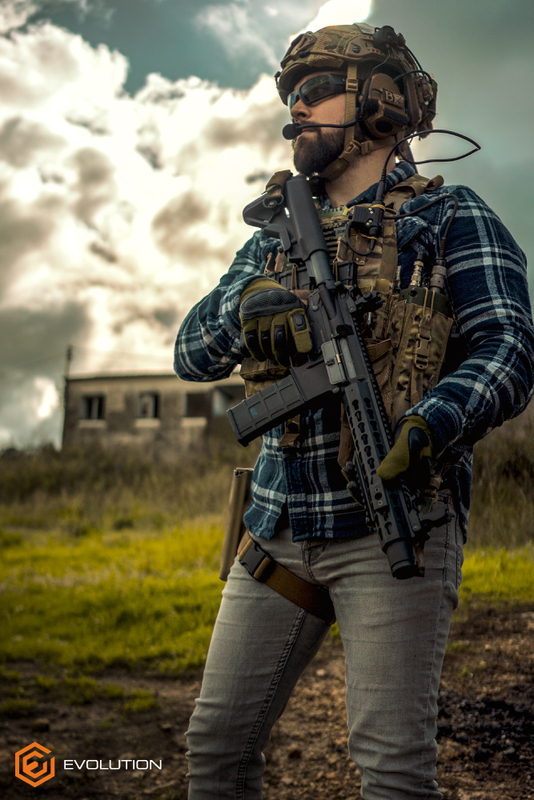 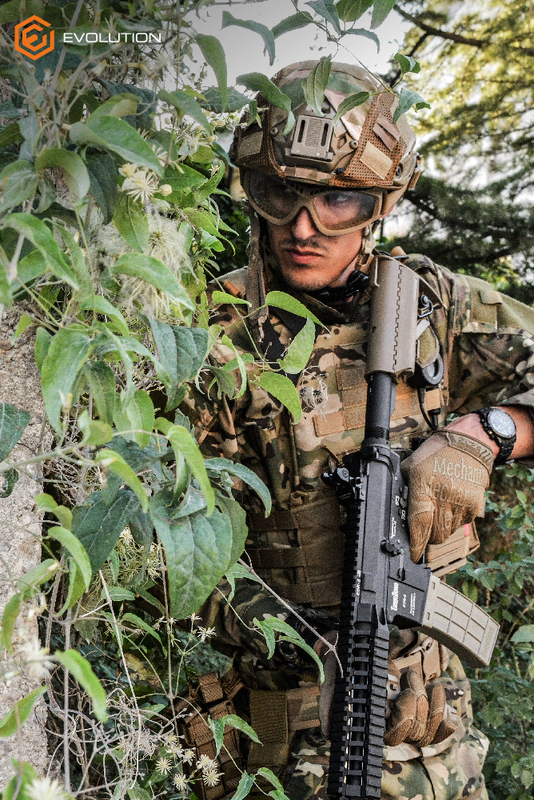 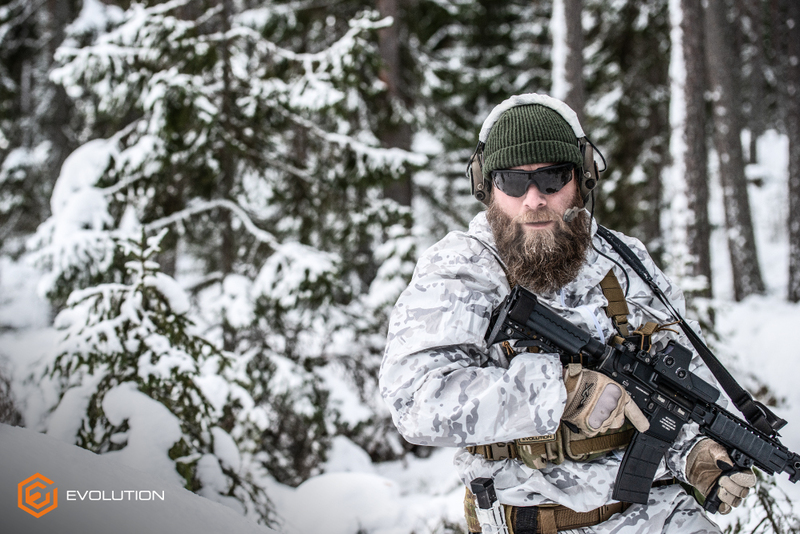 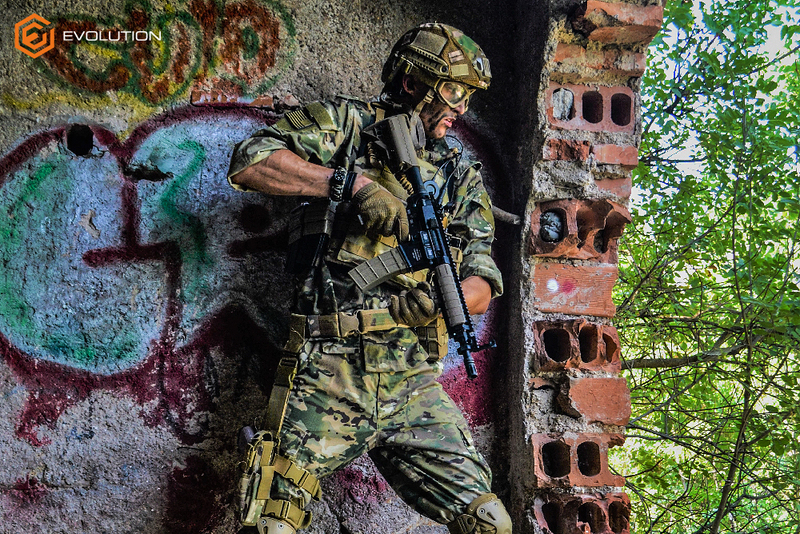 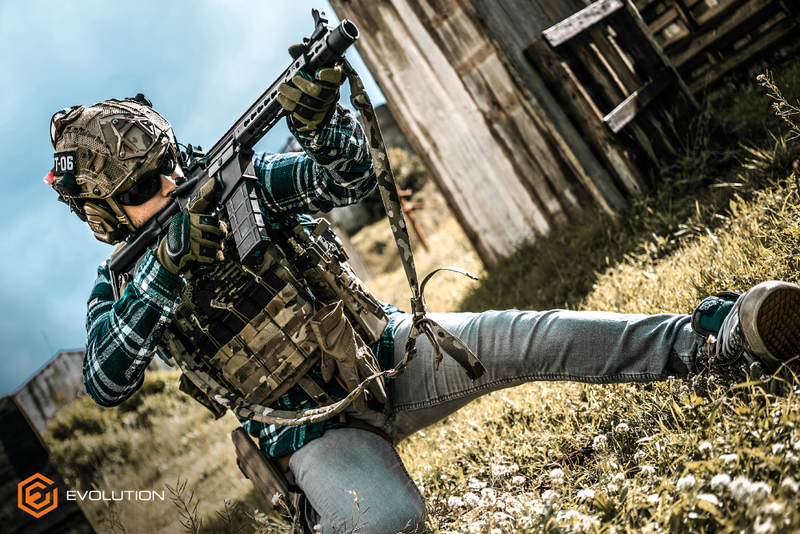 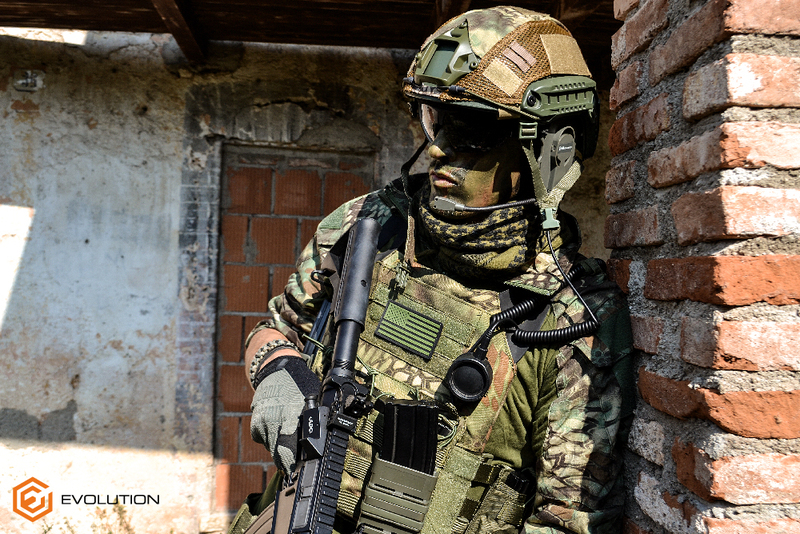 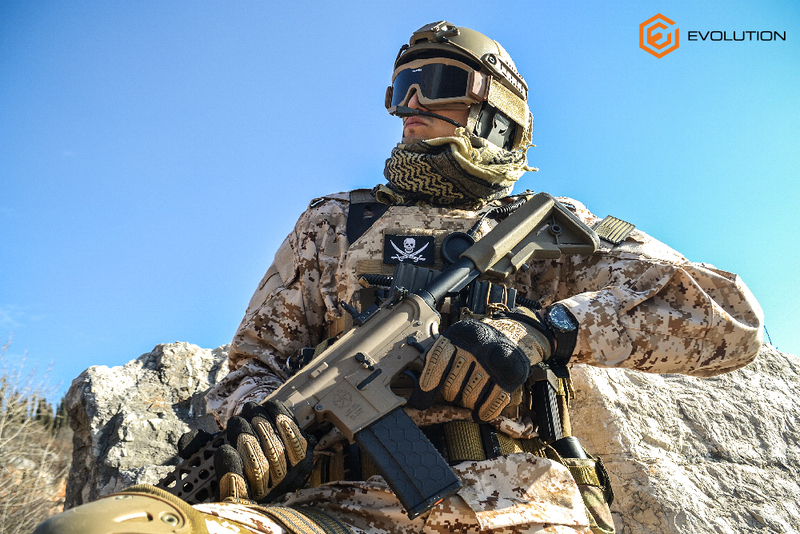 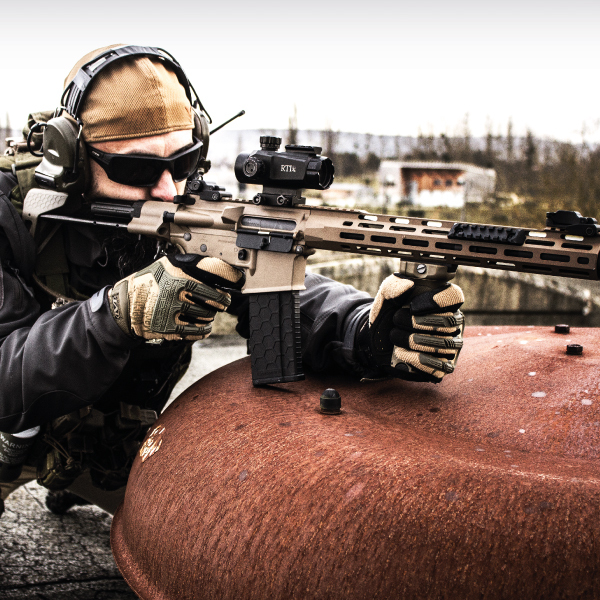 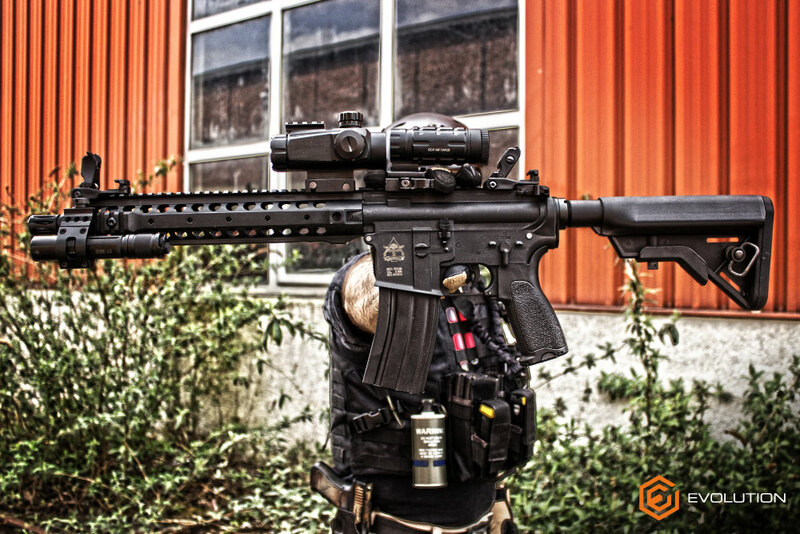 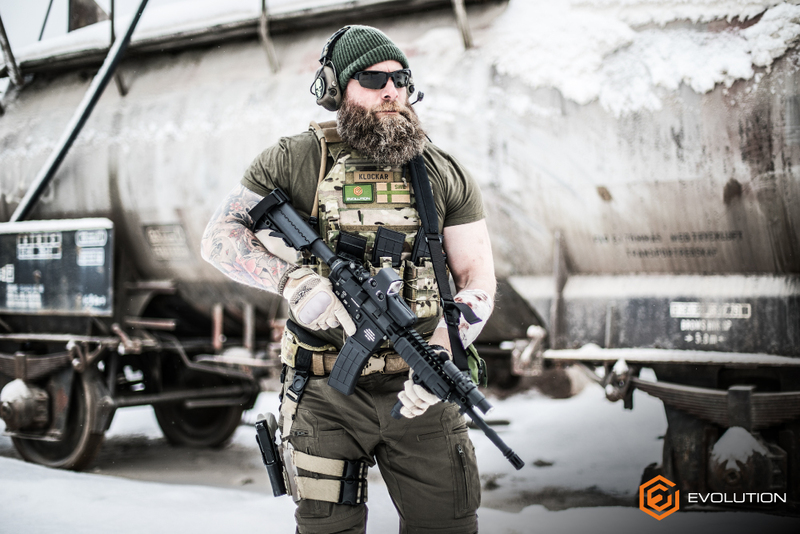 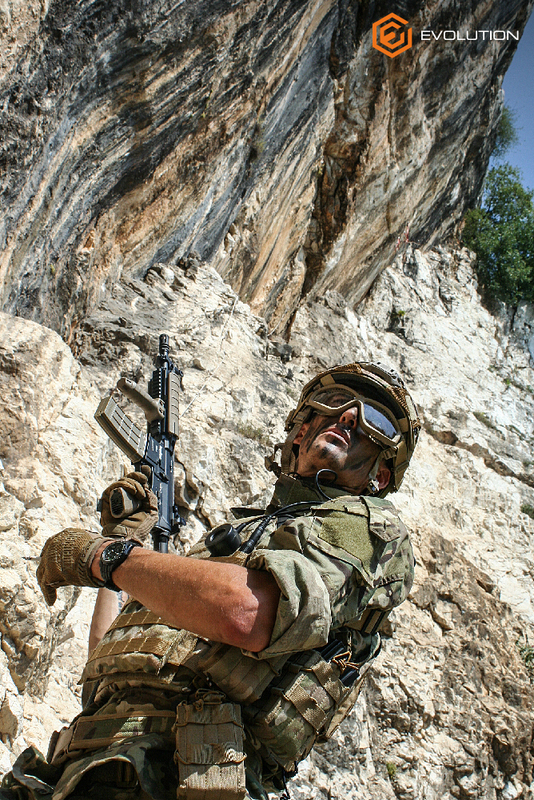 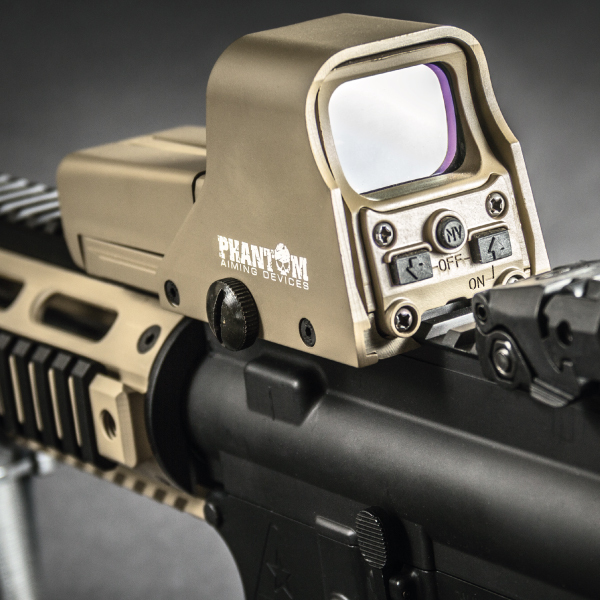 The brands of our own production cover the whole range of airsoft products and accessories: from high quality rifles to entry level ones, BBs, tactical gear, gas, goggles, masks and much, much more. 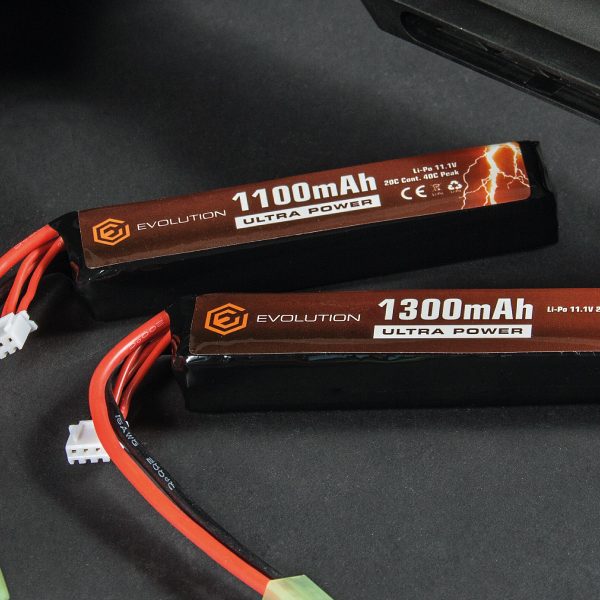 Click on the images below to know more about the Evolution International products.